Danni Laura: Cohorted box, February 2016. February's here, which meant I got my second box from cohorted. Just as pleased with this one as my first box. £35 for the products inside is great value. 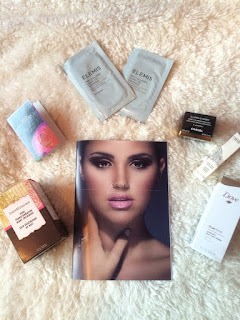 I'd also subscribed to the Look Incredible box and I got my first box from there this month. I wasn't as impressed with that box as I am with the Cohorted boxes I've had so far. Cohorted have set the standard for subscription boxes pretty high and in my opinion, no other box quite compares. My Look Incredible subscription was cancelled the day I received the box! The booklet included says the the value of this month's box is £111.50, however the booklet also includes a product that seems to have been replaced with something else. There's no Pixi crayon included in the box, despite being in the booklet. I've heard from other subscribers that they've had an e-mail to say that this product will be included in next month's box instead. I haven't had this e-mail, but I'm happy with the product that seemingly replaced this. I've never tried anything like this before so I'm quite excited about these. I also like that 2 packs are included, I can see myself and the boyfriend having a his & hers pamper sesh including these! 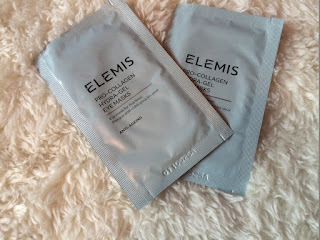 These are said to reduce the appearance of fine lines and wrinkles whilst hydrating the fragile eye area. Since receiving my box yesturday, I've already added this to my nighttime skincare routine as I was that excited to use it. 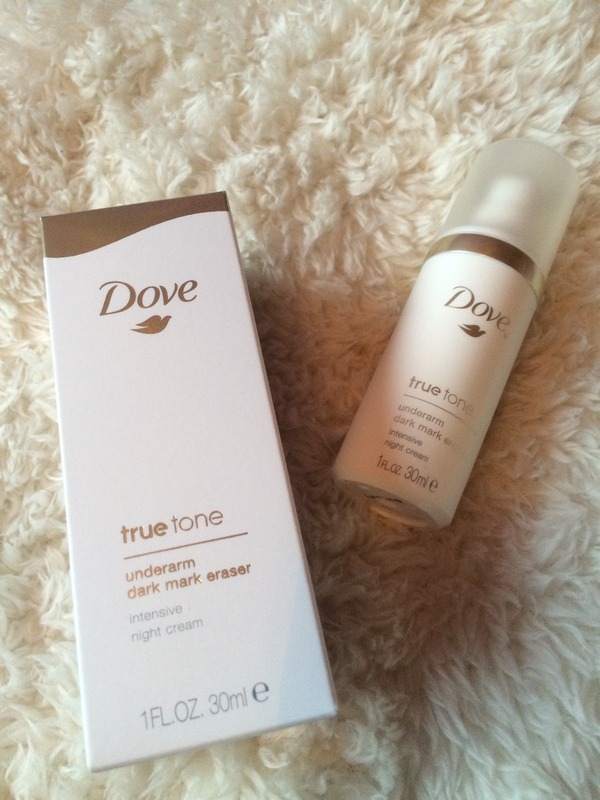 Even after one use, I can already see a difference so I'm intrigued to see how much my skin improves after repeated use. 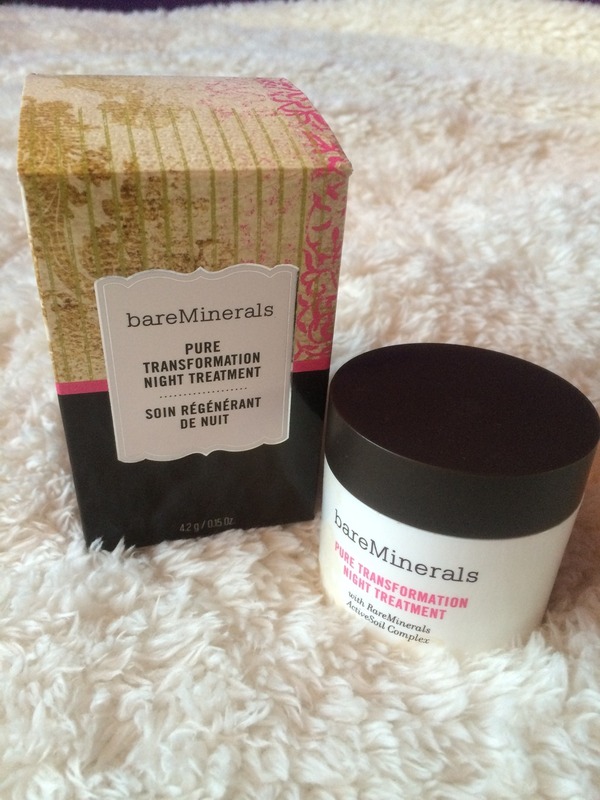 At the moment, I'd like to think I'd repurchase this, but not with the £45 price tag! I had a quick look on Amazon, where you can buy it for around the £15 mark. This was my first ever product from BareMinerals and I think I might have to check out some more of their products. 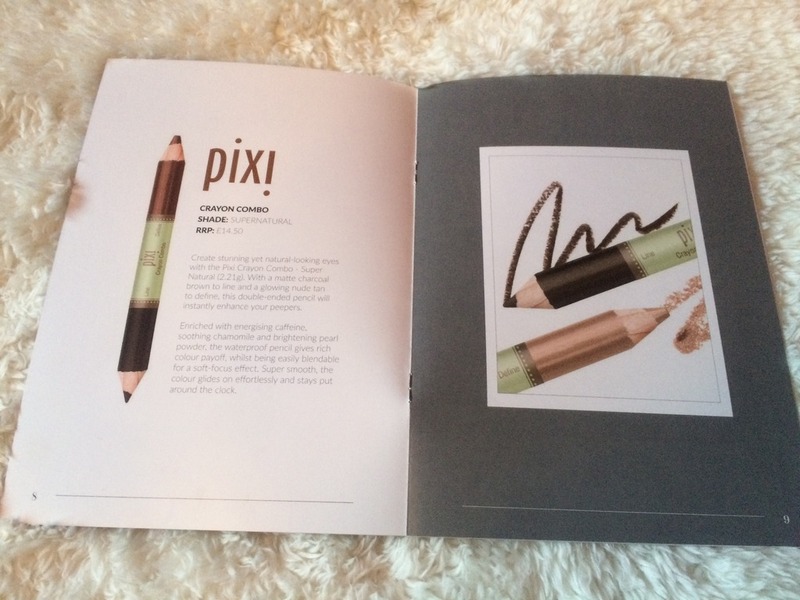 This product seems to have replaced the Pixi crayon as this isn't included in the book. I couldn't see anything about it on the dove website so I think this might be a discontinued product. A quick web search shows that Boots sell this for £20 so I'm assuming that's what the RRP would have been, but I could be wrong. This isn't something I necessarily would have bought myself, but now I have it, I'm going to make the most of using it. I was going to save this and use it as summer approached but the expiry date on the bottom of the box is April '16 so that plan went out the window. I guess I'm going to have to use it now! 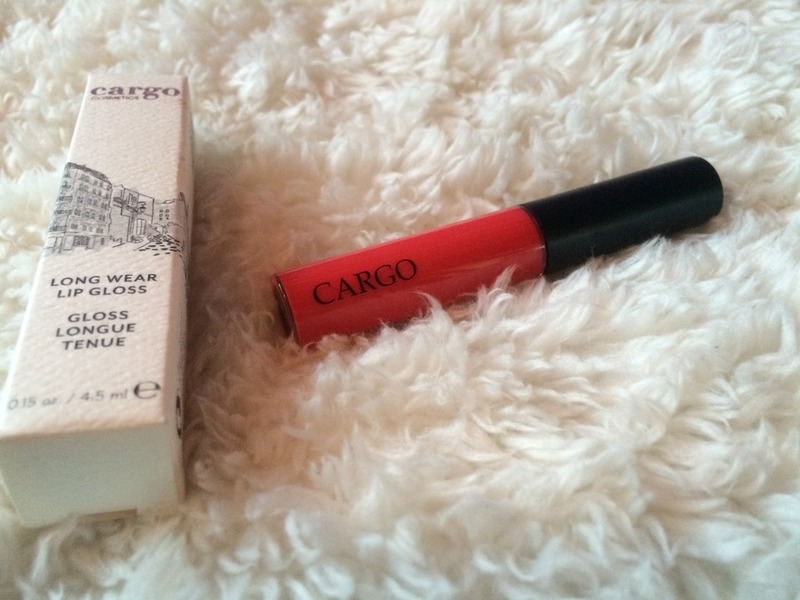 I love getting lip products in subscription boxes and this month, I got a Cargo lip gloss in the shade Tokyo. 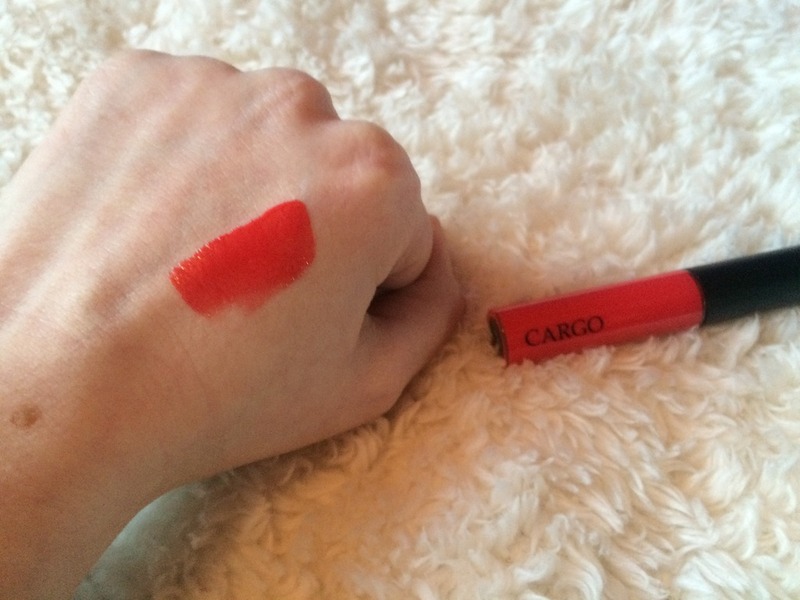 It's a bright red (It looks more orangey in the swatch photo) and is highly pigmented. I can't wait to wear it properly! I find sample sizes of perfumes handy just to chuck in my handbag for a one off use. I've only ever tried one other Marc Jacobs perfume before so I had to have a sniff of this before putting it with my other sample perfumes. Nice scent, I like it but I'm not sure I love it enough to go out and purchase a bottle. My first ever Chanel product! 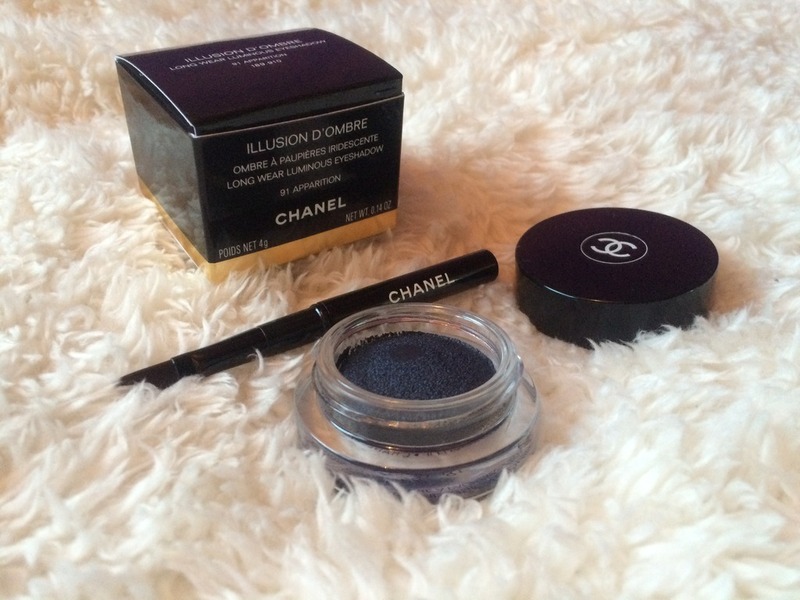 This eyeshadow is in the shade Apparition and it is absolutely stunning! I doubt I'll use the brush that came with it, but I'm going to keep it just because it's oh so cute.